The Nikon D7100 is a successor to the D7000 and predecessor to the D7200. Like its counterparts, it is a mid-range DSLR and performs very well. It boasts a 24.1 megapixels APS-C CMOS sensor powered by the Expeed 4 image processor. It has a total of 51 focus points and the ISO settings are 100 – 6400 and could be boosted to 25600. The continuous drive of 6 frames per second is also a part of the D7100. The video is covered by the Full-HD 1080p resolution at 60, 50, 25 and 24 fps with stereo recording. The measurements of this DSLR are 5.35 x 4.21 x 2.99 inches and the weight is a little over 760 grams. The viewfinder of the D7100 is an optical one with a magnification of 0.94x and a scene coverage of 100%. The LCD is bigger than average at 3.2 inches. It is fixed and is not touch-enabled either. It has 1,228,800 dots on it for better display. For wireless connectivity, it only has Wi-Fi and nothing else. The Lithium-Ion EN-EL15 battery is capable of 950 shots on a single charge. 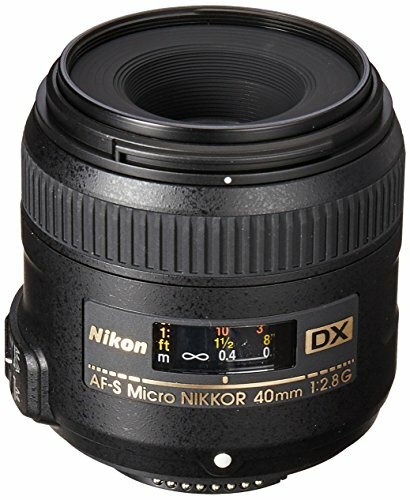 Following are some the best lenses which could be attached to the Nikon D7100 to explore different kinds of photography. Low on budget and want to do every kind of photography with just one lens? Well, this is the best option for you. You can do every type of photography with this masterpiece such as stills, portraits, wildlife, seascapes, close-up shots of your favorite singer in concert and you can also catch your favorite athlete’s stunning performance with this lens in a close-up view. It is very lightweight as compared to its peers in the market, so you can carry it with anywhere you want. Its marvelous Vibration Reduction makes it able to shoot photos and videos sharp, steady and perfectly clear and its noise reduction capabilities are also appreciating because of its Autofocus system which can focus on your desired objects in no time. You can also do some beautiful scenic shots with this lens. 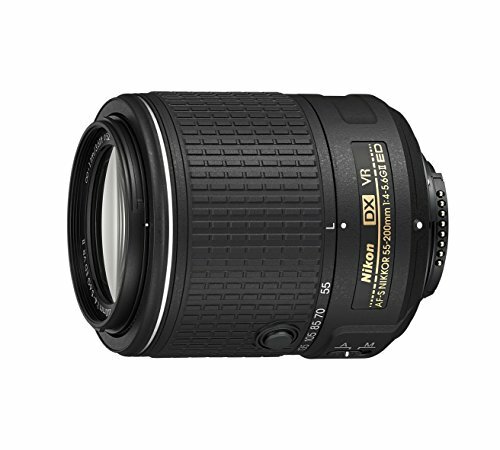 it features a zoom range of 16.7x and it’s the best as an all-rounder telephoto zoom lens for your Nikon D7100. 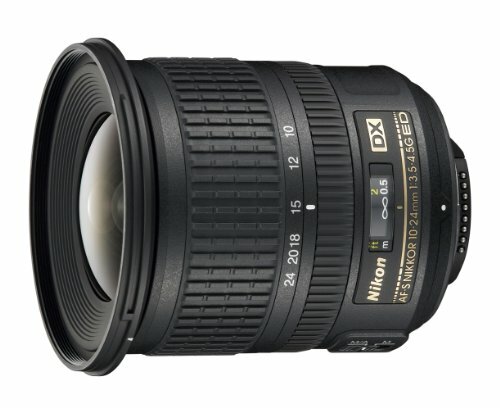 This lens has a wide zoom range such as 18mm for landscapes and 200mm for sports. 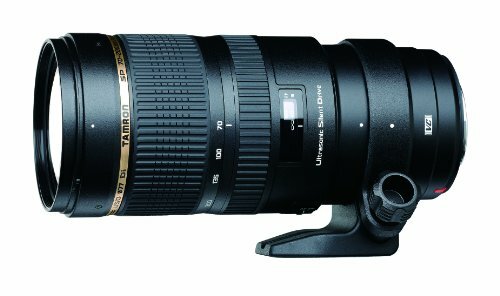 This lens serves all purpose of photography like wildlife, portraits, concerts, weddings etc. It is compatible with all DX-format DSLR cameras and it gives the perfect sharpness to your photos. The only major drawback it has that it is not suitable to capture some kinds of telephotos. But certainly, it is the best choice for travel purpose and indoor events. This lens features a high-speed f/1.4 maximum aperture and the best optical formula of its kind which makes this lens an ideal choice for portrait lovers. 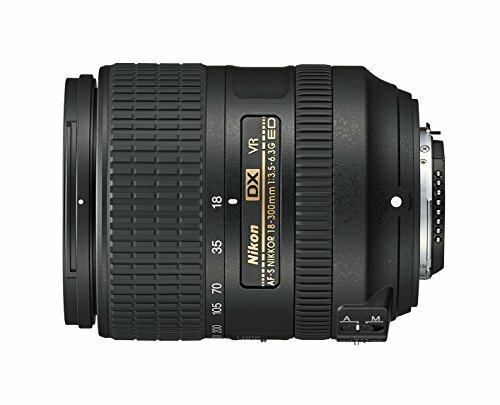 It is compatible with Nikon DX-format DSLR cameras. 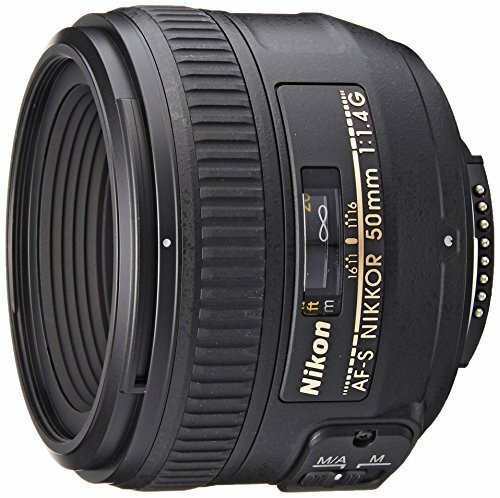 This lens can perform well in all types of photography like environment, indoor events and many more. And if you want to capture some awesome portrait shots, just go for this one. This is compatible with FX and DX format cameras and it is the lens which comes with an ability to provide perfectly sharp and clear pictures with high image quality. it has an internal focus system which is efficient, fast, and reliable throughout the whole aperture range to produce clear, sharp and beautiful pictures with a perfect bokeh effect in your photos. This lens can capture still and D-Movie HD videos in all situation irrespective of light conditions. So you can just rely on this lens for your low light conditions photography. You can also shoot your family functions, weddings, head and shoulder portraitures, concerts and so many more. This lens features an excellent powerful focusing system which performs very well. This lens is recommended for every camera bag. Its high lightening features which make it highly competitive is its strong build, compact design, its wonderful performance, its brilliant autofocus system and its lower price makes it the perfect choice for your passion of photography. So, if you want to explore your passion of photography, you just can’t proceed without having this in your bag pack. This lens has an aspherical element which makes it capable to reduce all kinds of distortions, aberrations and errors in photos. With an affordable price, this lens comes with some high yield capabilities to produce beautiful pictures and high-quality videos. This lens can be used in low light conditions and is the perfect choice in low price range to do different kinds of photography such as travel, portraits, environment, landscapes, weddings, concerts and many more indoor events. 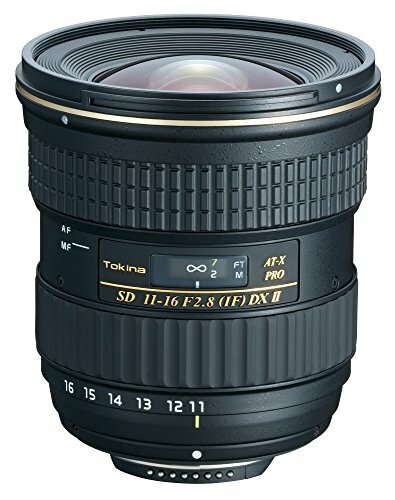 This lens covers a zoom range of 17-50mm focal length which is equivalent to 26-75mm and its aperture is so big that it can cover up to entire zoom range. Its anti-shake feature is also a reason which makes this highly suggestive for all camera owners because this feature enables this lens to use the shutter speed of at least 4 stops slower than normal. Its Autofocus system focus objects of your desire in no time perfectly. Many other features make it more competitive in the market like its first-class Multi-layer coating for the reduction of ghosting and flare in photos, its ability to provide peripheral brightness, its ability to produce razor sharp pictures having the perfect contrast, its strong build and its compact design. 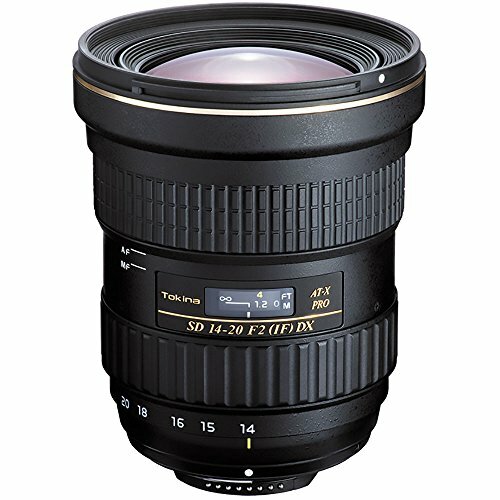 So, summarizing it here, this lens is very necessary for every photographer to do different types of shots like weddings, concerts, sports, portraits, press and many more. However, its specialty lies in portraitures and landscape shots. This lens has Vibration Compensation image stabilization technology which makes it able to control the effects of the camera if it shakes anywhere in three planes. Also, this technology provides the slow shutter speed to its users to make photos clear and sharp even in low light conditions. 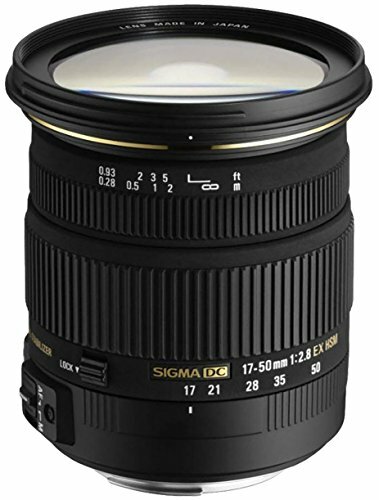 Providing its user’s freedom of photography, this lens features focal length of 17-50mm which makes this lens highly flexible and versatile among its competitors. This lens has some more advancing features like Aesthetic image control, wide-ranged aperture, ability to produce ultra-level sharpness and contrast in photos and with all these striking features, this lens can preserve your beautiful smiles forever in memories. Its maximum aperture is f/2.8 is equipped with a narrow depth of field which gives smooth, clear and beautiful transitions while zooming in and out. It also gives a remarkable performance in low light conditions as stated above. So, summarizing all our discussion here, this lens is really a masterpiece which is highly recommended for every passionate photographer. 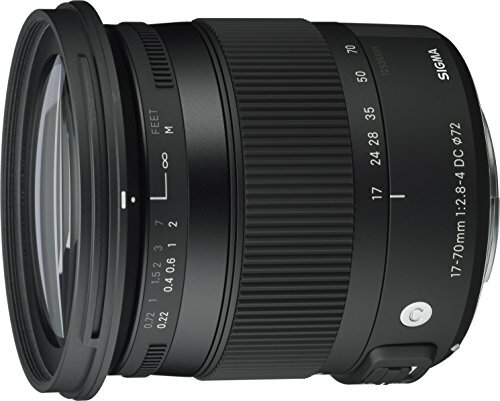 With a focal length of 17-70mm and maximum aperture f/2.8-4, this lens also features Hyper Sonic Motor (HSM) and Optical Stabilizer (OS) which provides you the best images with high quality. It is a user-friendly lens which you can carry all around the globe with you to capture beautiful memories. Its Hyper Sonic Motor provides the best Autofocus in no time and its Optical image stabilization features reduce all the shakiness of your hand while holding your camera and make the perfect and clear focus on objects you want to capture. It’s the best choice for all travelers because it is lighter in weight and its compact design makes it able to win the battle here to stick with you all the time during your every tour and fulfill all your wishes related to photography. This is the first ever lens to feature an aperture of f/1.8 which is sufficiently large. It is the best choice if you want to capture landscapes, seascapes, portraits, casuals, snapshots and close-ups shots of your favorite player in field or your favorite singer in concert. It also has Hyper Sonic Motor (HSM) provides fast, clear, accurate and perfectly clear Autofocus system that creates the most beautiful pictures and HD videos. 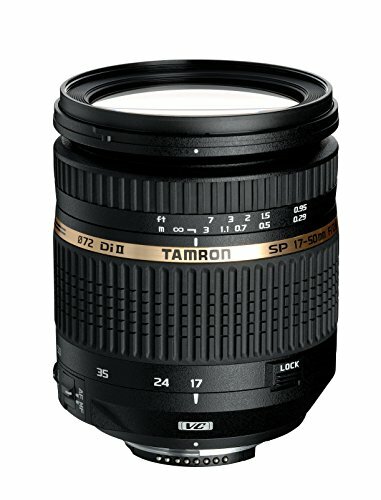 This lens is the standard point of reference for all lenses in the market and highly suggestive for all camera lovers. Its zoom range is equivalent to 15-36mm on 35mm camera and it gives coverage throughout all the ranges of focal length from normal view up to widest angle view. It provides focusing up to 0.8 feet and with its Internal focus and Silent Wave Motor systems, you can just make your focus highly precise and pinpoint to where ever you want. It is compatible with DX-format DSLR cameras and it can give high-quality sharpness and contrast to the photos which makes it an ideal choice for almost all types of photography especially in architecture and landscapes photography. Fastest, sharpest and with maximum aperture f.2.0, this lens provides zooming capabilities which are equivalent up to 21-30mm. This lens is lighter in weight and size which makes it owners easy to carry it with themselves everywhere around and capture beautiful pictures with high-level brightness and contrast. This lens is also capable to do photography even in low light conditions without giving any flaw in photos and videos. The best thing about this one is its angle of view which ranges from 104-84° and it can focus up to 11.8”. It is really a great addition in lens market. With its fast, wide-angled and constant bright aperture makes it able to do Autofocus and produce clear and beautiful images even in low light conditions and solves all your problems regarding sharpness and clarity. Its additional feature is Internal Silent Focus system which makes it capable to Autofocus in those Nikon cameras which do not contain AF drive gear and motor. An awesome choice for your photography passion. 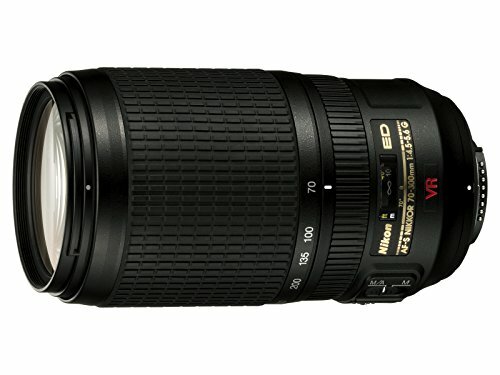 It features the focal length of 70-300mm and 35mm equivalency of 105-450mm if you use it on DX-format DSLR cameras. 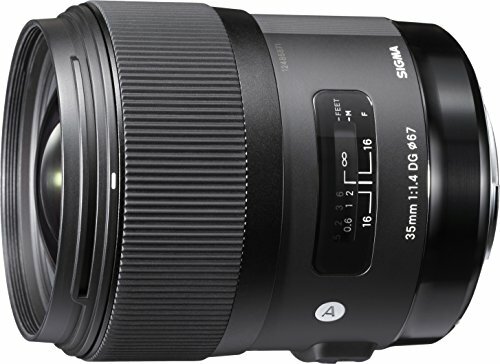 Offering 2.5 shutter speed stops, this lens can capture every type of photos like sports, weddings, concerts, travel and many more in normal conditions or even in low light and in extended zoom lengths. It is a highly versatile choice and it is also lighter in weight so carrying it with you all the time is certainly not a problem. 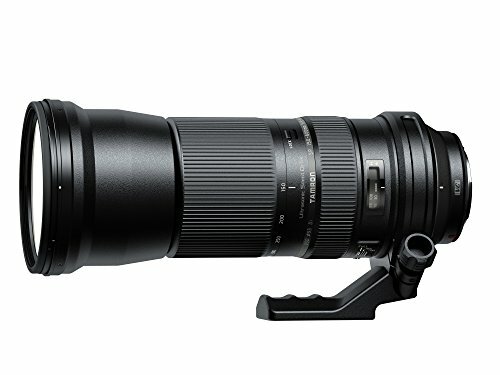 It can zoom in ranges from 55-200mm which is ideal for portraits, groups shots, sports fields, school events, indoor events and many more. It is the wonderful masterpiece and highly versatile compact telephoto zoom lens at an affordable price range. It can provide super sharpness at different settings and it’s perfect to capture portraitures, wildlife, well-lit sports and for everyday use. 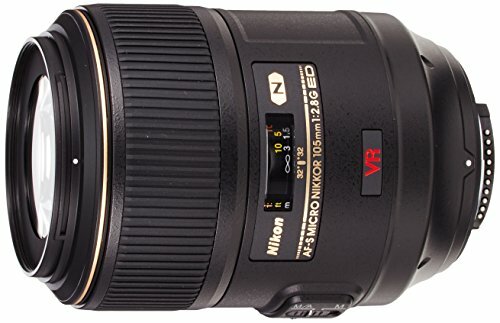 This lens is recommended for all Pro level photographers. It has multiple features like Vibration Compensation image stabilization and Ultrasonic Silent Drive motor system for precise and pinpoint focusing, its fast and accurate maximum aperture f/2.8 which can cover throughout the entire zoom range, its compact design, its strong build, its ability to produce beautiful bokeh effect in photos, its durability are some of its remarkable features which makes it highly recommended for all those photographers who want to level up their photography skills. An excellent lens which can easily cultivate your emerging skills and make you a master in photography. This lens provides the focal length ranges from 233-930mm on an APC-C sensor camera and it zooming capabilities ranges from 150-600mm. 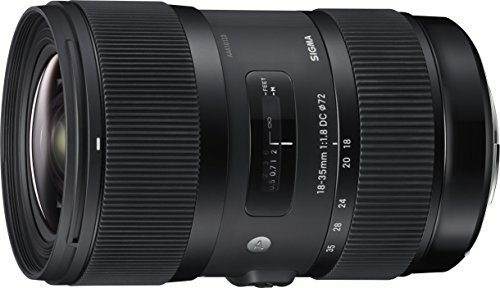 So, you can do almost all types of photography with this lens, but it can perform marvelously if you use it for sports, wildlife and landscapes photography and it can give you breadth taking results due to its appreciable features like fast and accurate image stabilization, fast Autofocus and lens coating to provide sharpness and contrast to photos. It also has built-in tripod mount to use it on tripods and monopods. 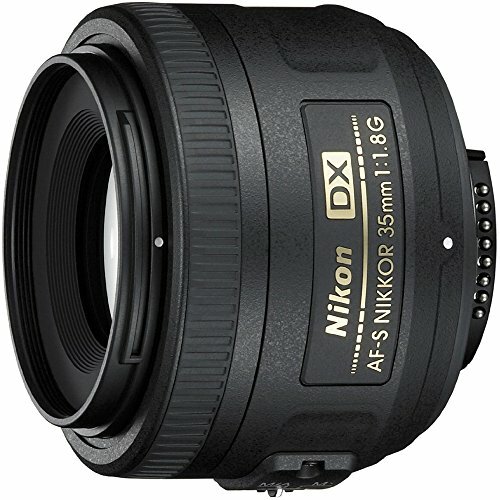 This lens is compatible with all DX-format DSLR cameras and it very much lighter in weight and small enough, so you can carry it anywhere you want. This lens performs well in terms of providing high resolution, super brightness and contrast to photos from life-size (1x) to infinity size because this lens equips with technology which makes it capable to provide true (1:1) image magnification for extreme close-up shots. 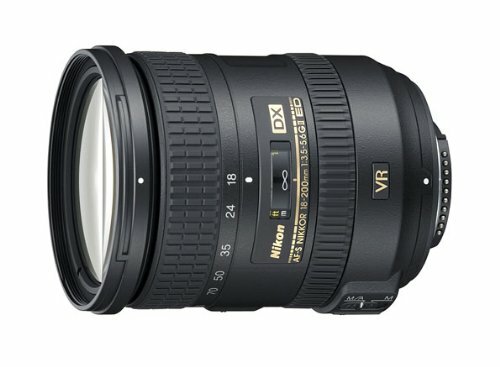 This lens is the first macro lens in the market to feature Nikon’s Silent Wave Motor system and Vibration Reduction technology which makes it possible to do macro photo shoots and to capture close-up shots in different light conditions, a versatility which no lens can offer. This lens can Autofocus from infinity to life-size (1:1) and the ideal choice for portraits and close-up photography. This lens can also amplify camera movements under this range of magnification and thus provide its owners the best image stabilization. 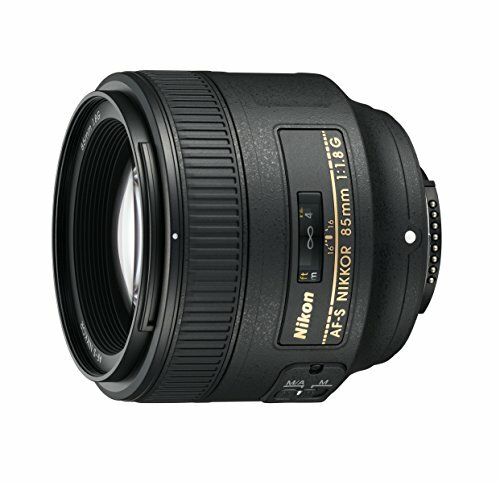 This lens offers focal length equivalent to 157.7mm if used with an APS-C size sensor camera. It has a VR system which offers the use of slow shutter speeds due to its three stops shutter speed equivalency without compromising on image’s sharpness. It can also give you well-lit performance even in low light conditions.